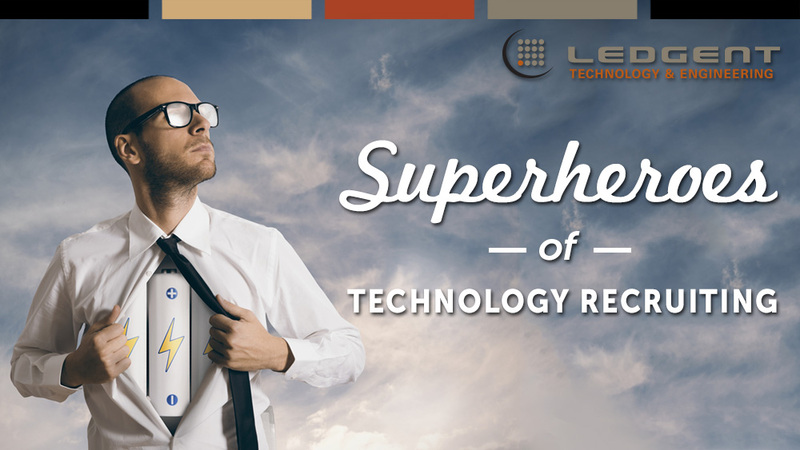 Ledgent Technology Atlanta is seeking a Platform Delivery Analyst for an exciting full-time position in Conyers GA. This position is responsible for carrying out routine tasks in support of client needs related to the delivery of technology to meet client requests and requirements. This includes technical configuration, reporting needs, maintenance and management of assigned accounts. This role also proactively monitors technical aspects of a client`s implementation to provide continuous improvement for performance and satisfaction. Competitive salary and benefits package including PTO, 401k matching, career growth opportunities, 9 company holidays, community service hours and birthdays PAID, and more. Qualifications: Excellent communication, project management, time management, planning, organization, and multitasking skills Must be a team player, be regularly engaged in process improvement, and open to self-development Exceptional customer service with the dexterity to adjust communication style based upon audience and situation Proficiency in Microsoft Excel, Project, and Word Ability to perform a variety of tasks, manage competing priorities, and complete tasks on-time in a high-pressure environment, while working with different teams to deliver results Performance under pressure mentality and delivery regarding the position and its responsibility to clients, especially during high activity and peak volume periods Critical thinking, sometimes developing and implementing creative business solutions to meet client`s needs or for standard process improvements Proven analytical, evaluative, and problem-solving abilities Keen attention to detail Bachelor`s degree or greater preferred Qualities Desired Functional Expert Team Player Detail Oriented Ability to make an impact Goal oriented Work life balance - inspired to perform well by having ample time to pursue work and interests outside of work Experience 1-2 years: Working as part of a collaborative team. 1-2 years: Experience with internal and external customer service via phone and email communications. 1-3 years: Client services and/or project implementation. 1-3 years: Data and deadline driven administrative work. 1-3 years: Employer benefits and/or insurance. Ledgent Technology Atlanta is seeking a Platform Delivery Analyst for an exciting full-time position in Conyers GA. This position is responsible for carrying out routine tasks in support of client needs related to the delivery of technology to meet client requests and requirements. This includes technical configuration, reporting needs, maintenance and management of assigned accounts. This role also proactively monitors technical aspects of a client's implementation to provide continuous improvement for performance and satisfaction. Competitive salary and benefits package including PTO, 401k matching, career growth opportunities, 9 company holidays, community service hours and birthdays PAID, and more. 1-2 years: Working as part of a collaborative team. 1-2 years: Experience with internal and external customer service via phone and email communications. 1-3 years: Client services and/or project implementation. 1-3 years: Data and deadline driven administrative work. 1-3 years: Employer benefits and/or insurance. Thanks for applying for the position of Platform Delivery Analyst with Ledgent through Dice.